The Samsung Galaxy S has been a really popular Android smartphone for Samsung, they announced the other day that they had sold a total of 5 million units worldwide. 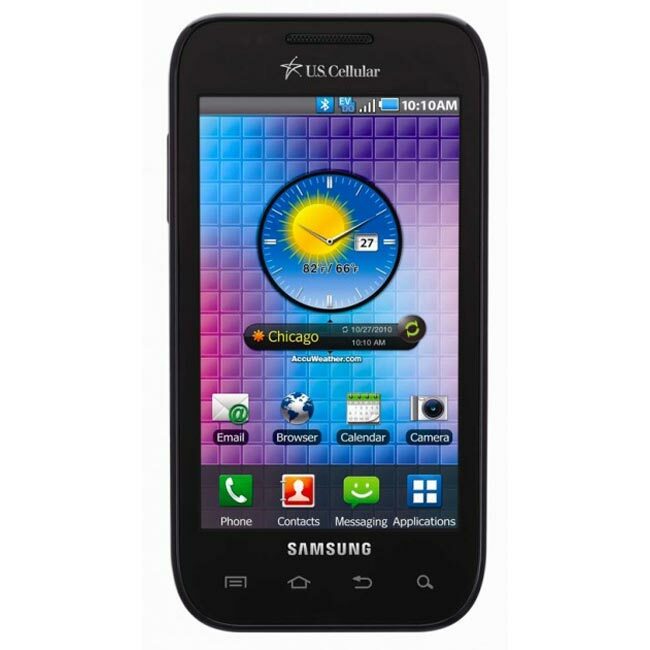 Samsung has just announced that the Galaxy S is now headed to US Cellular and will be called the Samsung Mesmerize. The Samsung Mesmerize will come with a 4 inch Super AMOLED display, a 1GHz processor and a five megapixel camera. The Samsung Mesmorize will be available for $199 on a two year contract with US Cellular, after an $80 rebate.